SKU: N/A. 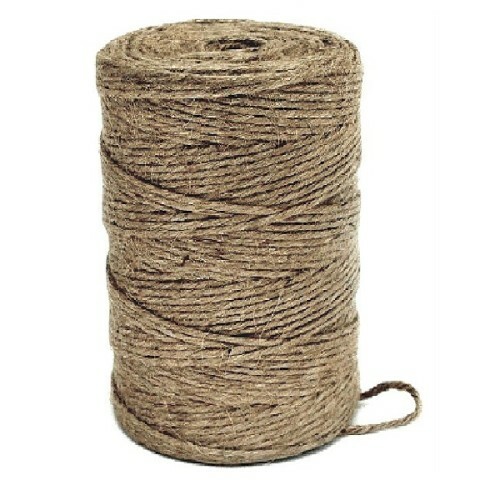 Categories: Twines & Jute, Decorative Cords & Ties, Christmas Wrapping. 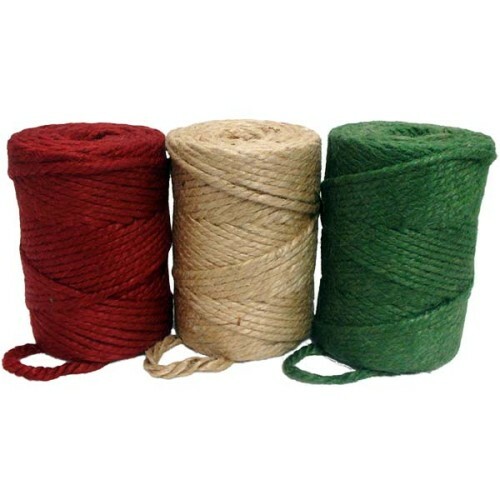 Tags: black cotton, blue cotton, coloured twine, green cotton, Green Twine, red cotton, yellow cotton. 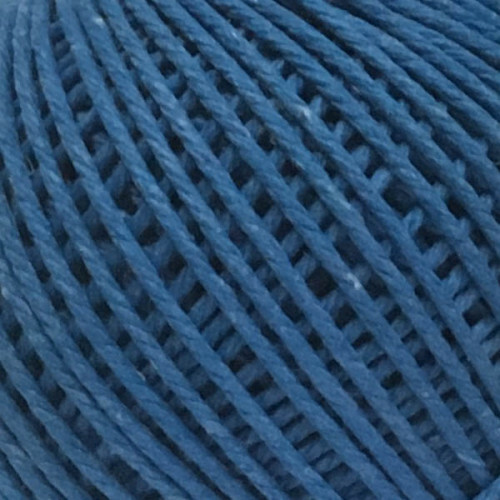 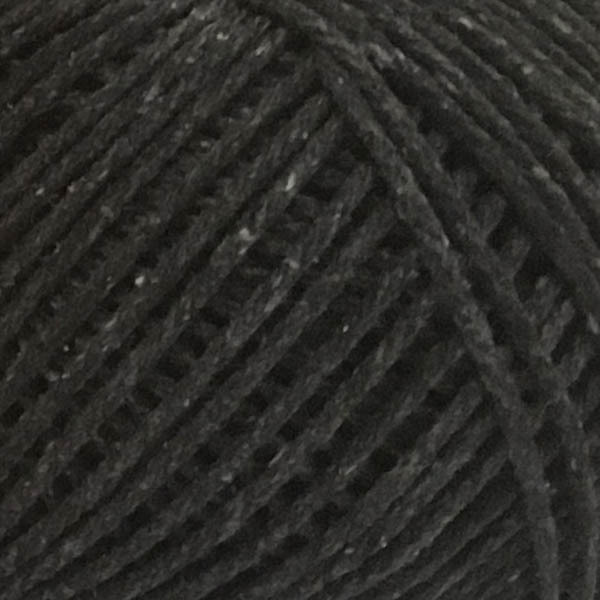 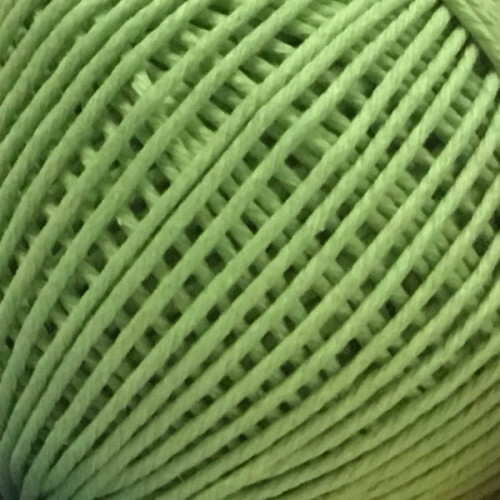 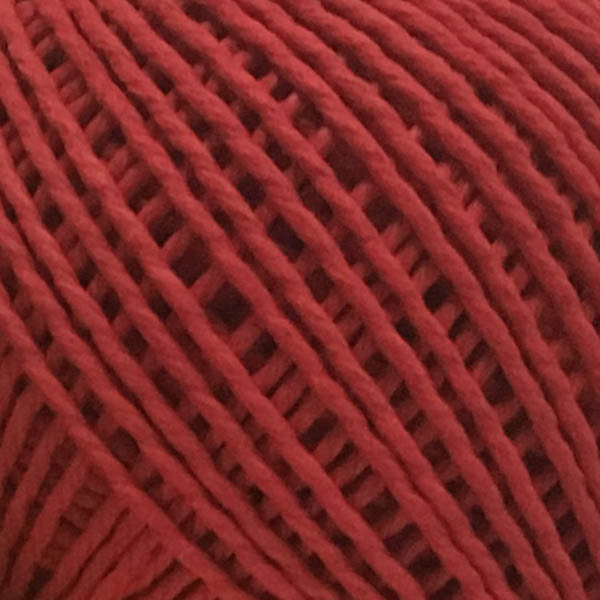 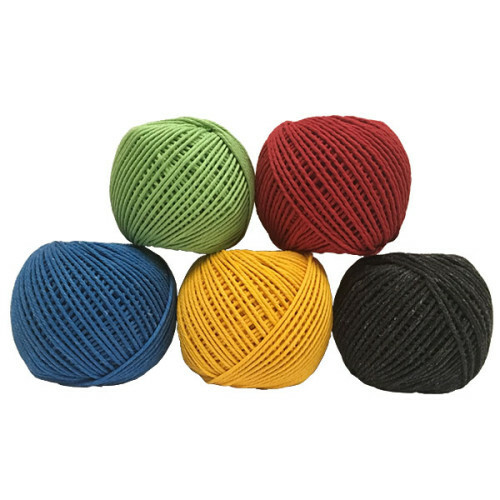 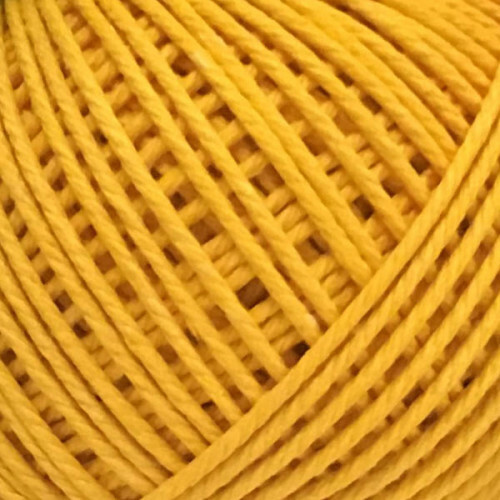 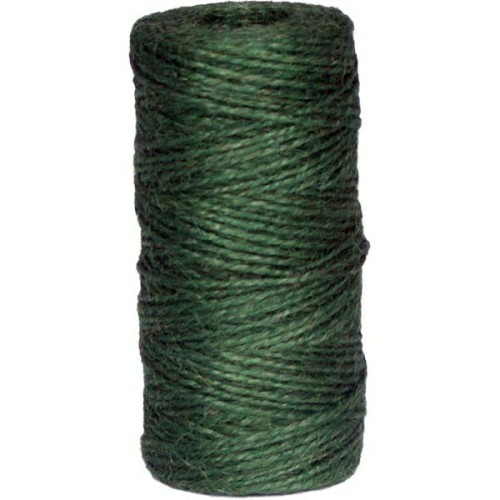 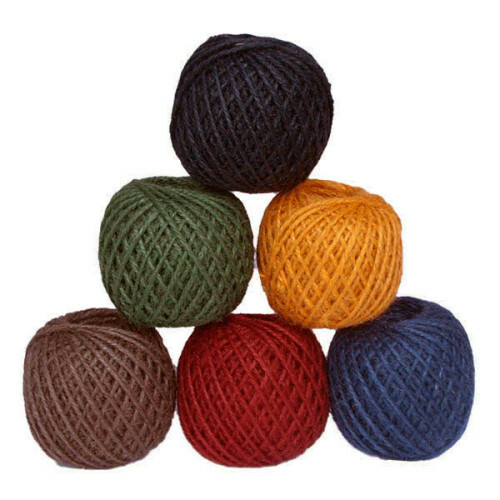 Coloured Cotton Twine available from The Essentials Company the specialist suppliers of labelling, tagging, tying, marking, and floristry sundries for business, home and garden applications.